Venerable serfdom simulator Stronghold 2 got quite the interesting release today in the form of Stronghold 2: Steam Edition. Previously only available on Steam as part of The Stronghold Collection, the title has received a big rework and an individual release. 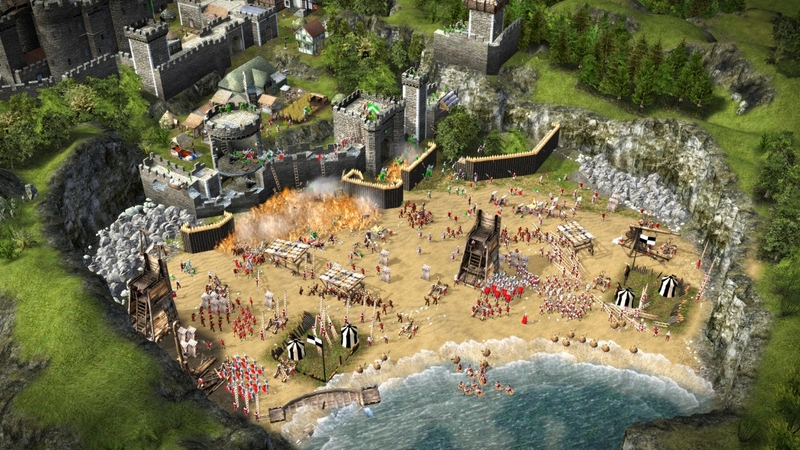 The most important addition to this version of Stronghold 2 is the re-addition of multiplayer. 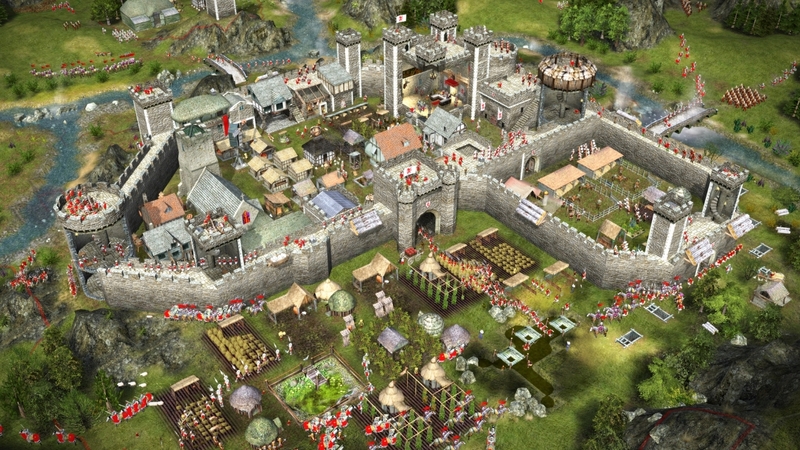 The service was provided through Gamespy Arcade, but following its shutdown in 2014, those looking for a good siege were out of luck. A major update to the game's blatantly 2005 user interace. I've said the name a lot, but what is Stronghold 2? Part of a long-running franchise and the first of them in 3D, the title allows players to build elaborate castles, raise armies, oppress the peasantry, and smash the clearly inferior fortresses of other lords.